Little is known about the next-generation iPhone models, which will be launched in September 2019 if Apple sticks with its previous release schedule. The upgraded smartphones will purportedly stick with a very similar industrial design, opting instead for incremental updates to the internals, and a triple rear-mounted camera. Thankfully, these modest improvements will not incur a hefty price increase, according to the latest report from technology blog Droid Shout. Sources speaking to the site claim that the successors to the iPhone XS, iPhone XS Max, and iPhone XR will be priced exactly the same as the current generation – that's to say £999 ($999), £1,099 ($1,099) and £749 ($749), respectively. That's good news to anyone planning on upgrading this year. Unfortunately, Droid Shout claims that the next-generation iPhone models will not be any cheaper then the current-generation handsets, either. This was rumoured in the wake of Apple's most recent quarterly results, which saw a dip in the number of iPhones sold worldwide. 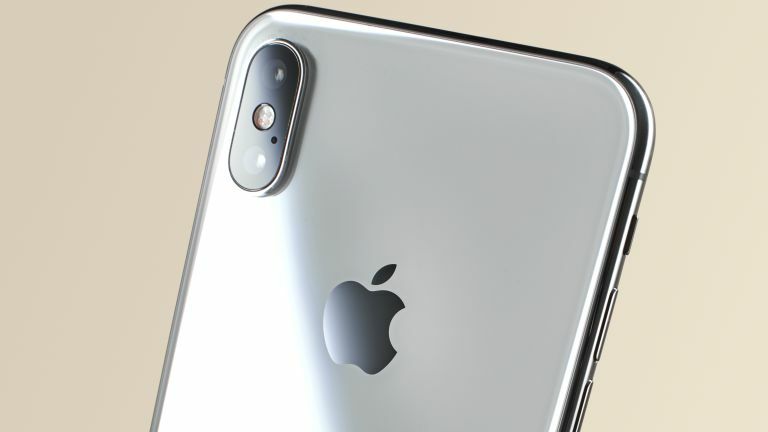 But while Apple doesn't look set to increase the price of its iPhone 11 range, we can't expect to see any upgrades inside the box with the new smartphone. That's the latest report from reliable blog Mac Otakara, which claims Apple will delay its decision to move from its own Lightning connector to USB-C as a cost-saving measure. Elsewhere, sources speaking to Mac Otakara reveal that Apple will keep the same 5W wall charger in the box with its next iPhone model. The manufacturer received a healthy amount of criticism over its decision to bundle the small charging brick in the box with its most expensive smartphones yet – iPhone XS and iPhone XS Max. Both of these handsets support fast-charging times. However, this is not possible with the wall charger included in the box. Instead, iPhone owners have to buy a Lightning to USB-C cable for £19 ($19) and an Apple 18W, 29W, 30W, 61W, or 87W USB-C power adapter. These start from £29 ($29) and max-out at £79 ($79). Given that many rival Android smartphones, which retail for much less than the latest iPhone handsets, already ship with a fast-charger in the box, including the latest Motorola Moto G7 and OnePlus 6T. Finally, the blog predicts that Apple's 2019 iPhone line-up will continue to ship with the same Lightning to USB-A charging cable and Lightning-enabled EarPods.